Sometimes, the software development strategy doesn’t go on the right track and it becomes quite difficult to manage it effectively. 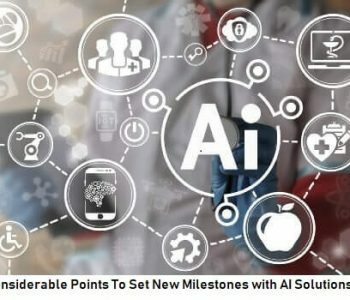 Artificial Intelligence (AI) emphasizes the development of intelligent solutions that work and react in a real-time. 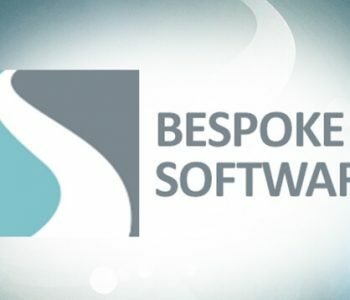 Why are Businesses Looking for Bespoke Software Development? In the last couple of years, bespoke software solutions have received an immense popularity across the globe. Every professional feels relaxed after completing the tasks from the to-do list. But it can reduce the level of motivation if you are unable to manage your product development endeavour professionally. 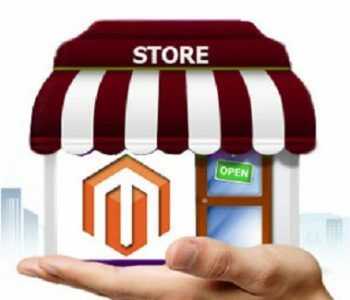 The eCommerce world is constantly growing and every day and thousands of online store portals are getting registered over the internet. These statistics demonstrate the cut-throat competition in this money generating business. 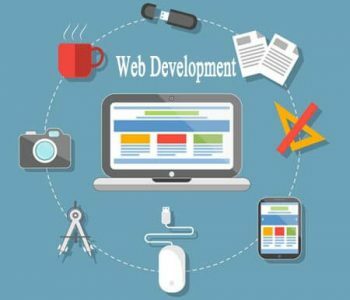 In the last couple of years, the web development industry has observed a drastic change. But, you can see various companies have still not adopted the most recent web development methodologies and suffer finally. 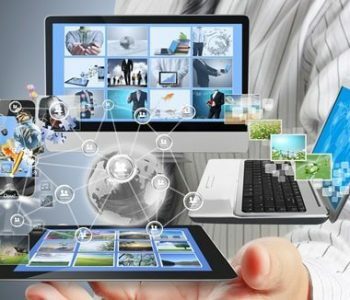 Technology has influenced every business effectively. 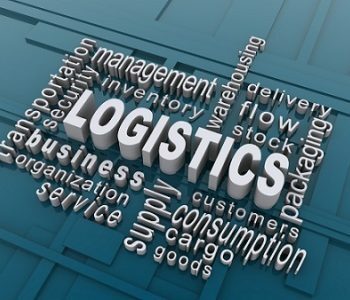 Logistics firms have experienced some noticeable transformation over the past few years. 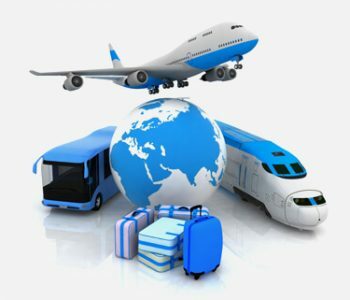 Globally, travel industries are using high-end technology and cost-efficient solutions to market their products and services. 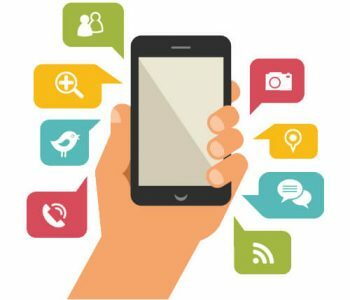 Outsourcing app development has grown rapidly in terms of its extraordinary benefits. 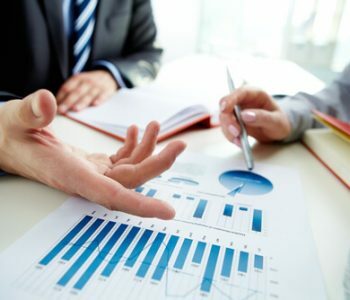 The highest benefit of outsourcing is its cost-effectiveness. Even it has some drawbacks, but it is gaining immense popularity with the every passing day.